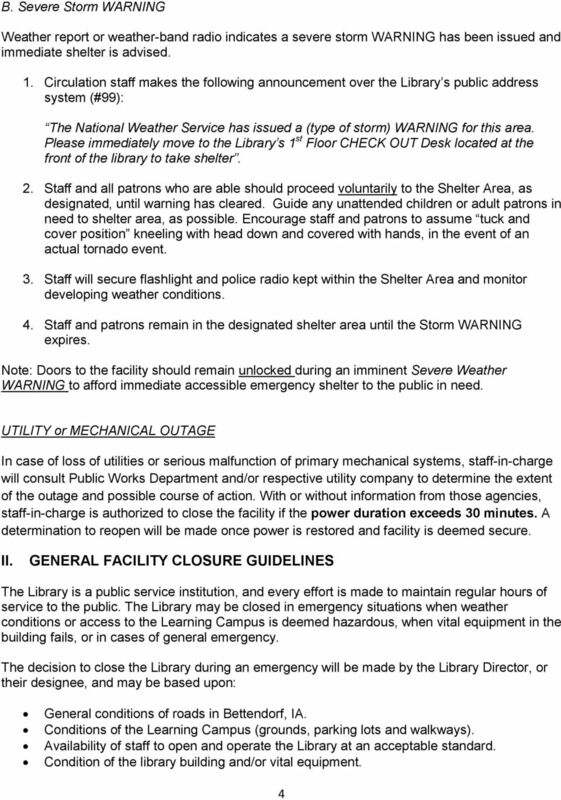 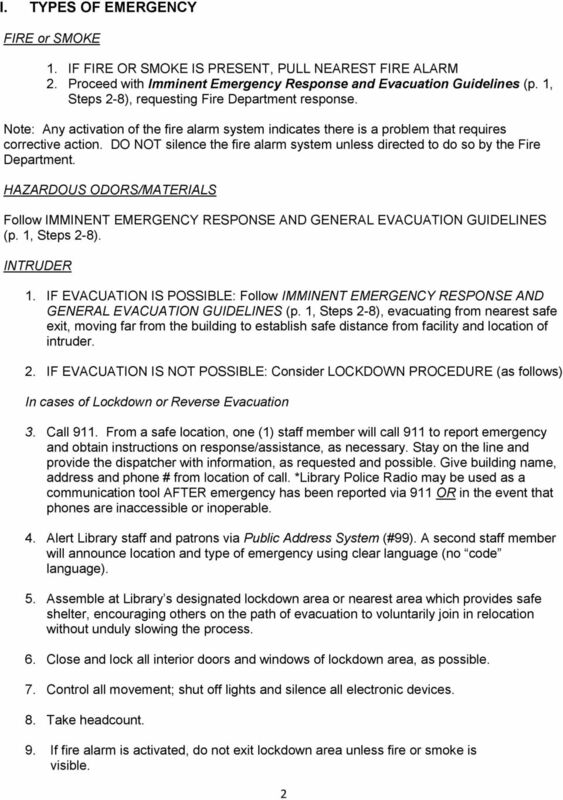 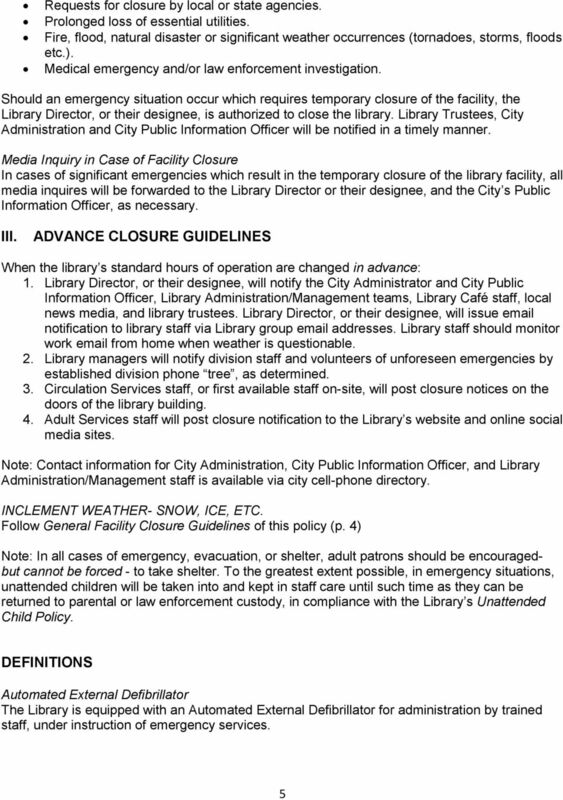 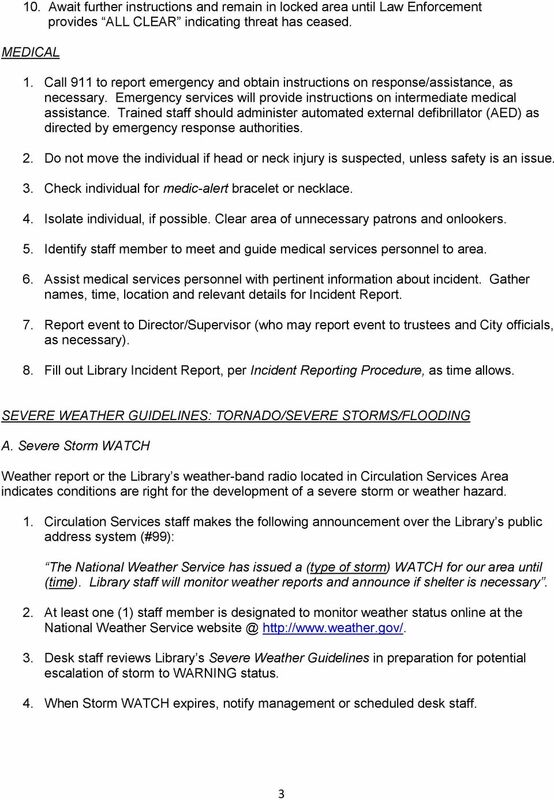 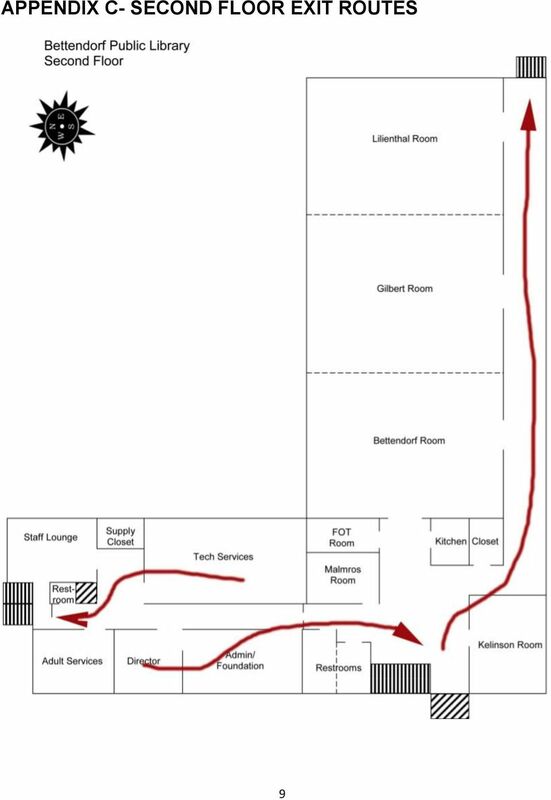 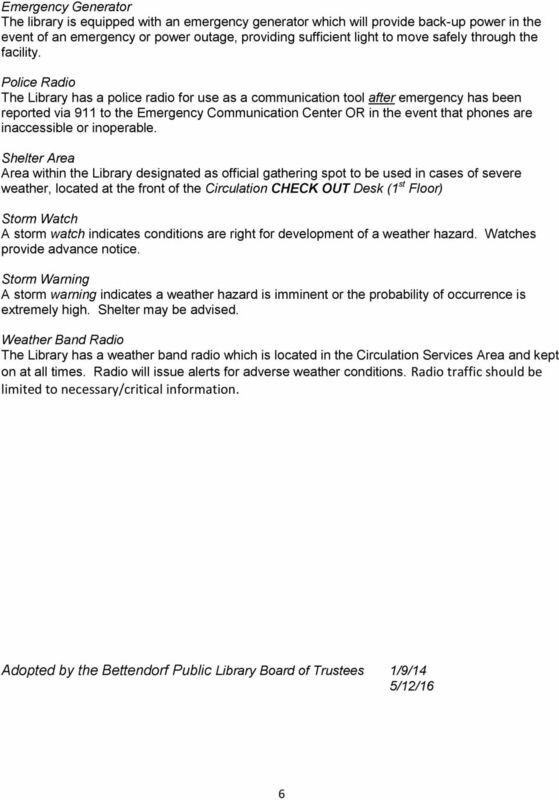 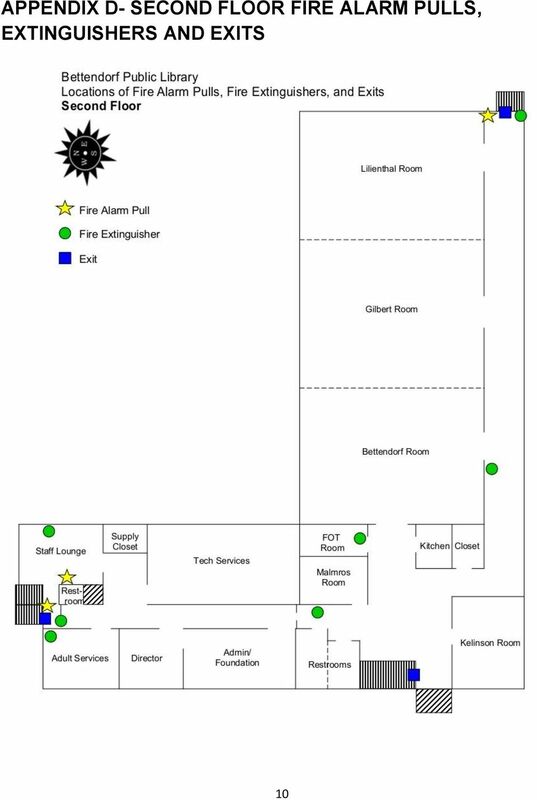 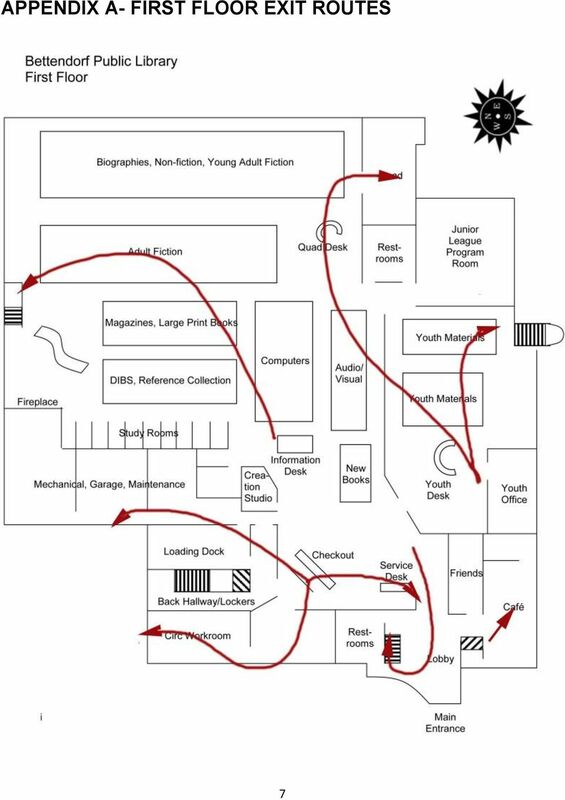 Download "BETTENDORF PUBLIC LIBRARY INFORMATION CENTER EMERGENCY RESPONSE AND FACILITY CLOSURE POLICY"
Safety and Security at Spurger I.S.D. 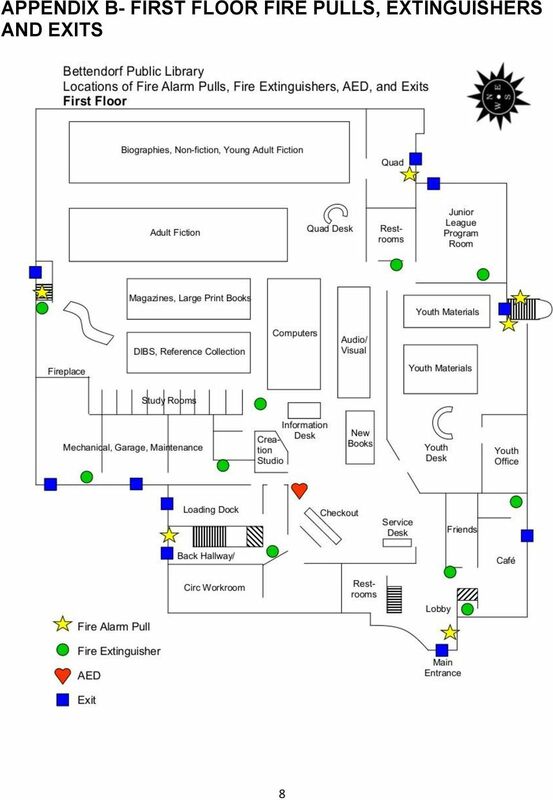 CUMBERLAND SCHOOL DISTRICT. 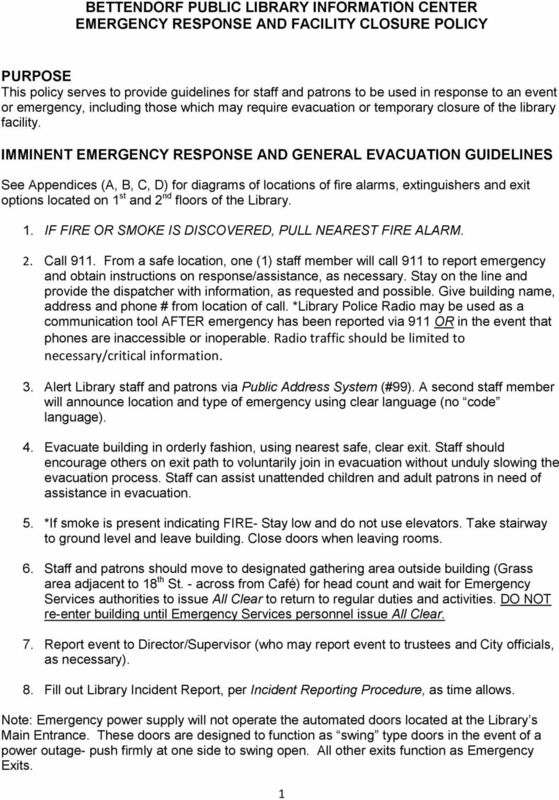 CRISIS MANAGEMENT PLAN For Schools QUICK REFERENCE GUIDE FOR THE FOLLOWING CRISIS MANAGEMENT SCENARIOS.